I want to show you on this occasion the portrait of a very young actor .. 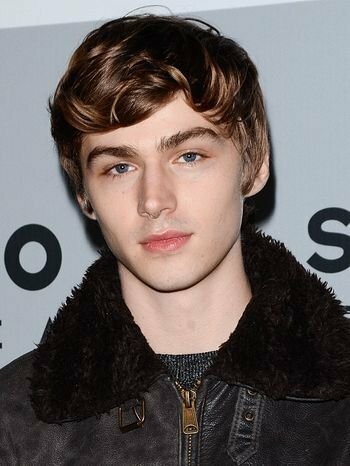 He is called Miles Heizer. This illustration, I have done it in 4 hours .. I have used only 2 types of semiprofessional pencils. 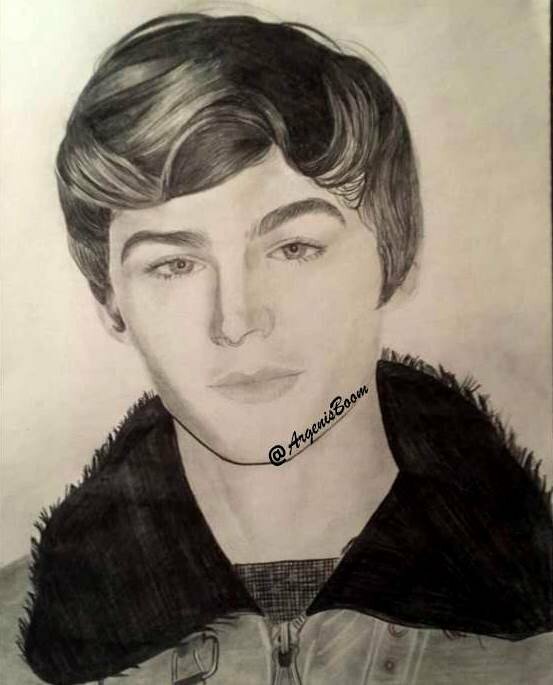 I focused on making the actor's hair because of its brightness and this was the final result. You have a lot of talent. A really great talent. Will be looking forward for more of such masterpieces. Thank you very much friend .. very good comment about my art.